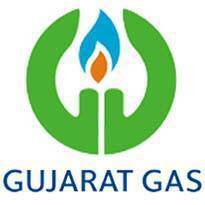 Gujarat Gas Limited Ahmedabad Published Recruitment Notification for Vice President / Senior Vice President Posts. View More Information like Posts Name, Age Limit, Qualification, Job Location, Experience, Salary etc.. are Given Below. Qualification : B.E. / B.Tech. (Mech. / Elec. / Chem. / I&C), Preferably with PG in Materials Management or Similar Background. Experience : Minimum 15/18 years, Out of which at least 5/7 years of Experience in CGD / Pipeline Projects / Oil & Gas with a Minimum 5 years of Experience in Senior Level Management.